Last week, we put the Aeropress and French Press up against the American Press in the Battle of the Presses. But in the interest of brevity, I didn’t get too in-depth about the details of the American Press. So this week, I figured I’d dive in and share my thoughts about this new brew method and wether or not it’s worth it’s price point. As I mentioned in the Battle of the Presses, the American Press takes the basic concept of the French press and flips it on its head. A pod fitted with 100 micron metal filters contains the ground coffee. The medical grade silicone seal puts pressure on the water and forces it up through the coffee. 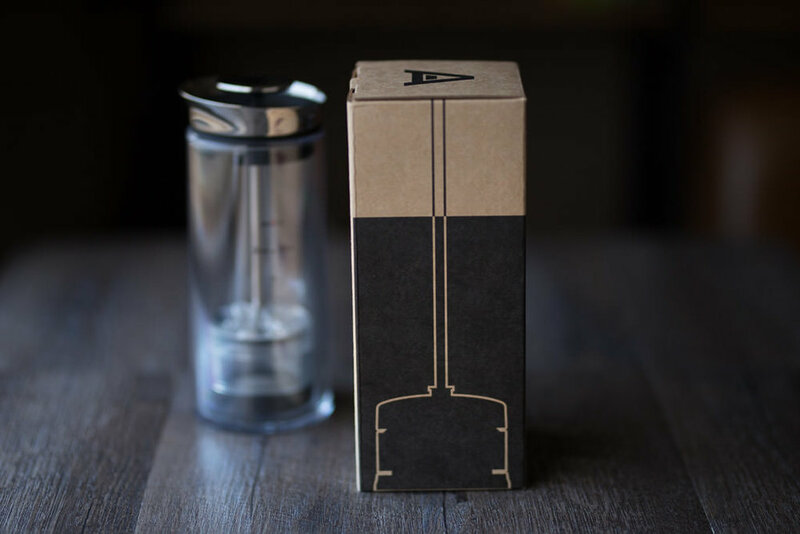 That pressure increases the efficiency of extraction, creating better coffee in less time, much like the Aeropress. The pod then limits the contact between the brewed coffee and the grounds helping prevent over extraction. Interestingly enough, that limitation of contact means the American Press technically isn't a full immersion method. 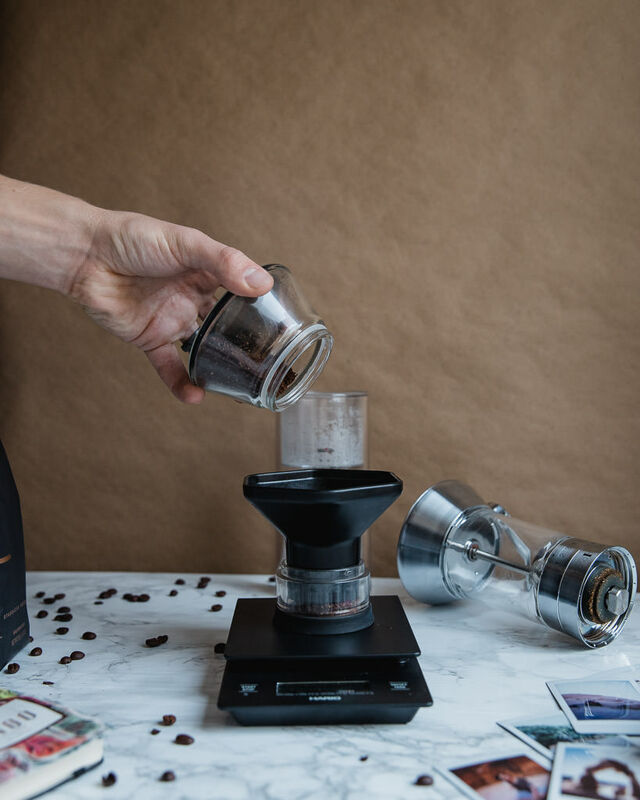 Practically, this means you can use the American Press as a double-walled carafe long after you’ve completed the brew process without over extracting your coffee. In this way, it works more like a steam-less Moka Pot than a French Press. But it still provides that rich, full bodied flavor typically found in full immersion methods. Thanks to the stainless steel filters, that flavor doesn’t come with a hefty amount of sediments. At 100 microns, the filters stop significantly more sediments from the final cup than a French Press. 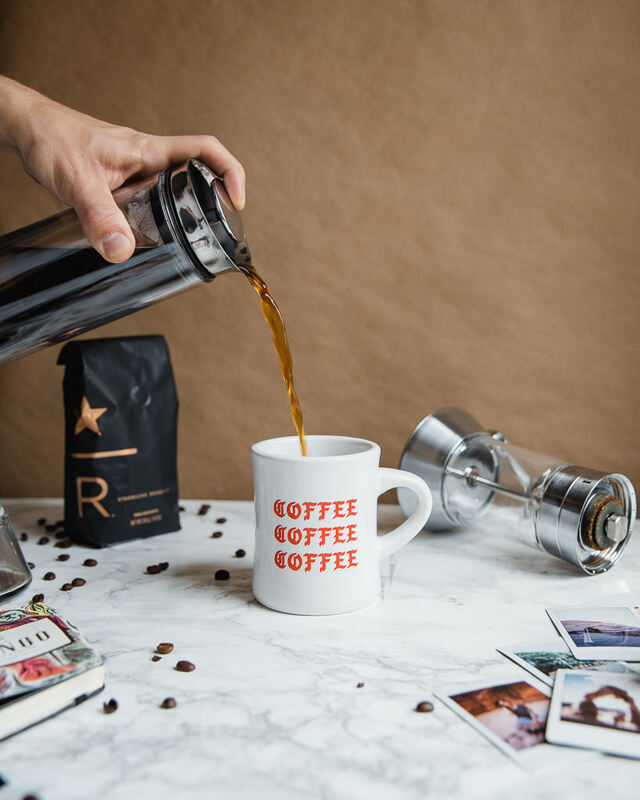 At the same time, the American Press allows the same oils and solvents that contribute to the French Press’s iconic flavor to pass through unhindered. What you get is that same rich, full bodied coffee in a much cleaner cup. Aside from flavor in a cleaner cup in less time, the American Press also makes cleaning a far simpler task. I honestly hate cleaning up my French press, it’s easily my least favorite part of the process so I’m pretty stoked about this. The pod easily unlatches from the plunging rod, allowing you to simply knock out the grounds and rinse the parts. The American Press is made up of 4 individual parts and requires no additional accessories to brew with. You can easily brew without a scale by simply filling the pod with grounds and filling the carafe to the 12oz line. Obviously, if you want to dial in a specific recipe or ratio, you’ll need a scale. But the American Press will help you make great coffee consistently if you must go without. The American Press falls short of the traditional French press in only two categories, price and capacity. If you’re the type that likes to brew all 8 cups at a time, you’ll find the American Presses max of 14oz limiting. On top of that, the American Press sets you back $80 while the average French Press only costs $20. Pro tip: If you own an Aeropress, the funnel works remarkably well with the pod. This phase is called the “Pre-Infuse,” it acts similarly to the bloom in drip coffee. The press should offer some resistance, but it shouldn’t be excessively difficult. If it feels like you’re having to push too hard, pull the pod up to dislodge fines that have plugged the filter. You should reach the bottom of the carafe in about a minute. No matter what you do there will always be a little bit of liquid at the bottom of the carafe when you’re done. When removing the pod, pull it up at a slight angle so the liquid runs back into the carafe. Don’t forget that pod and stainless steel rod just sat in nearly boiling liquid for a minute, it’s gonna be hot. I run the rod under a quick stream of cold water so I can handle it easily. Rinse all of the pieces. Make sure you lightly scrub the inside of the pod and both of the filters to remove coffee oils. Just like any brew method, use this guide as a starting point not a rule. If it tastes too strong for you, try a higher ratio like 1:16 or try using coarser grounds. If it tastes sour, try using a finer grind or a longer press. You could even try pulling the pod back up into the coffee and pressing it back down to re-infuse some of the coffee. Use whatever method makes the kind of coffee you want to drink. If you’re after a super clean and vibrant cup, I’d say you’re better off going with an Aeropress. However, the American Press matches the very best I’ve ever gotten out of my French press in a quarter of the time and with less hassle. Even though it’s more expensive, that price comes with high quality material so it will last a long time and you don’t need to buy replacement filters. So, if you’re a fan of rich, full-bodied coffee, I couldn’t recommend the American Press enough! Thanks for reading! If you have any comments, questions, or ideas for future content leave a comment below, shoot me an email, or reach out on Instagram! Disclaimer: I received the American Press in exchange for pictures and my honest opinion.